Hello friends, today I have something fun to share. My friend Amy Heller is back in the crafty world and she's got some exciting news. After taking a break from the design world after her home town tragedy in Newtown, Connecticut, Amy is re-entering the design scene with a brand new line for Lily Bee Design called Urban Autumn. I was so so thrilled when Amy asked me if I'd like to share in her wonderful news and create some fun projects with her new line. Look for blog posts using Amy's new line from me a little later in October. On to the awesome lineup or products. This new line is so refreshing and fun. 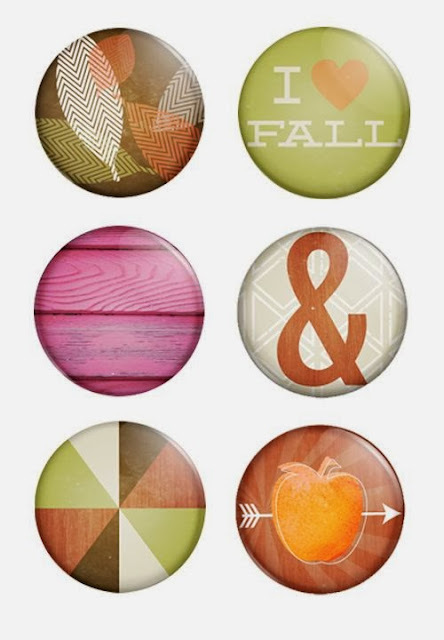 The colors definitely speak Autumn but with a fun twist. It's like a beautiful sunset, fresh picked Granny Smith apples, pumpkins and old barn wood all combined into one. The patterns are so fun too with trendy triangles, apples, chevrons, woodgrains, arrows and stylish leaves. There are 6 double-sided papers. 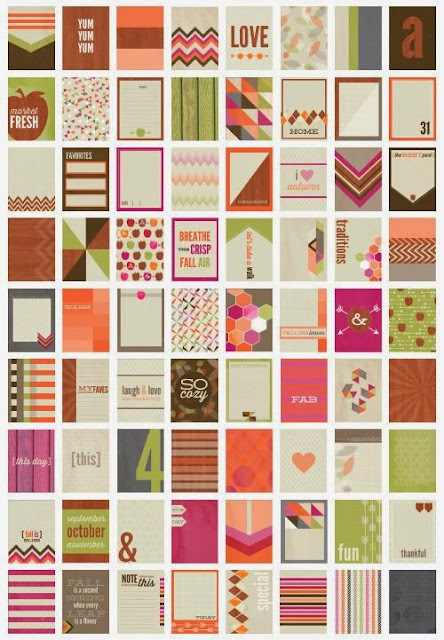 How fun would a little mini album be with all these designs nestled together? Take a look at these 36 double-sided 3 x 4 journaling cards! They'll be perfect for Project Life or for layering onto cards or scrapbook pages. I love that "so cozy" one and will definitely be using that for a fireside photo. Stamps. Enough said, who doesn't love a fun new stamp set. 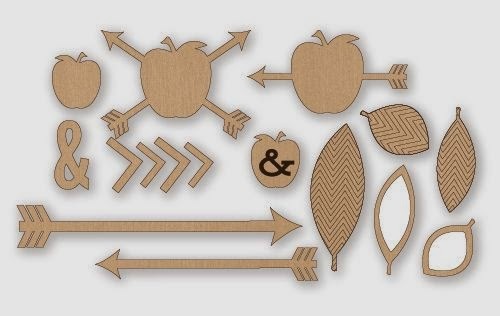 I'm particularly loving the chevron leaves and the arrows...and the apples...and the ampersand. 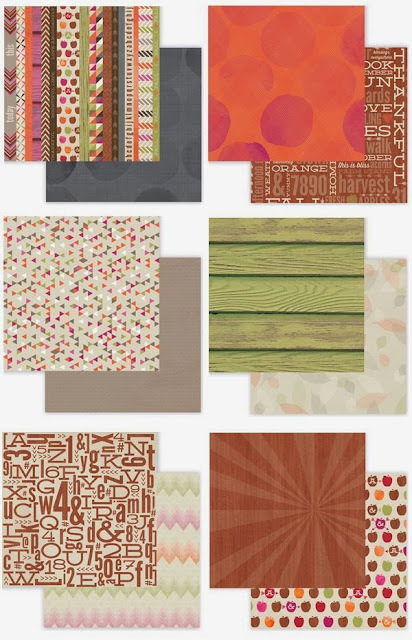 These wood veneer pieces will be fun to add to my Project Life inserts and cards this Fall. I'm thinking some watercolor would look great on these. Or maybe some milk paint that I have in my crafty stash. Last but not least there is a set of 6 flair embellishments. Look at that pink barn wood. I love that one. I think the ampersand one will be so cute for my Project Life, sandwiched between two photos of the girls. Congratulations again to Amy for her beautiful new product line & welcome back to the crafty world! Thank you also to Lily Bee Design for sharing your wonderful products with me. 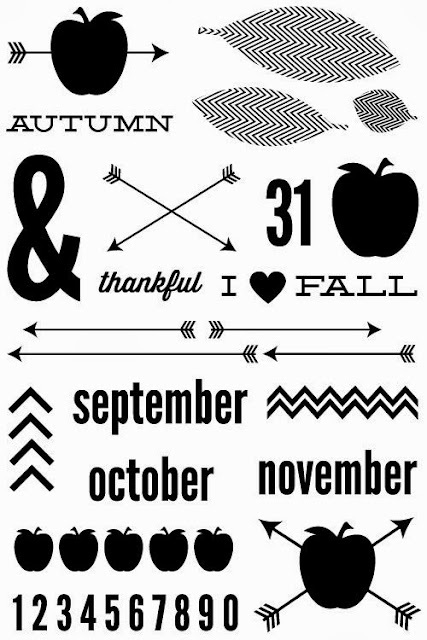 On another note for today, be sure to check the Gossamer Blue website for the new October products and to check out the gallery projects. There are some stunners in there this month from the Design Team. That's a seriously awesome line!